Fleets must comply with many laws and regulations - and LeasePlan UK’s new white paper on compliance is designed to help commercial vehicle operators navigate through the associated complexities. 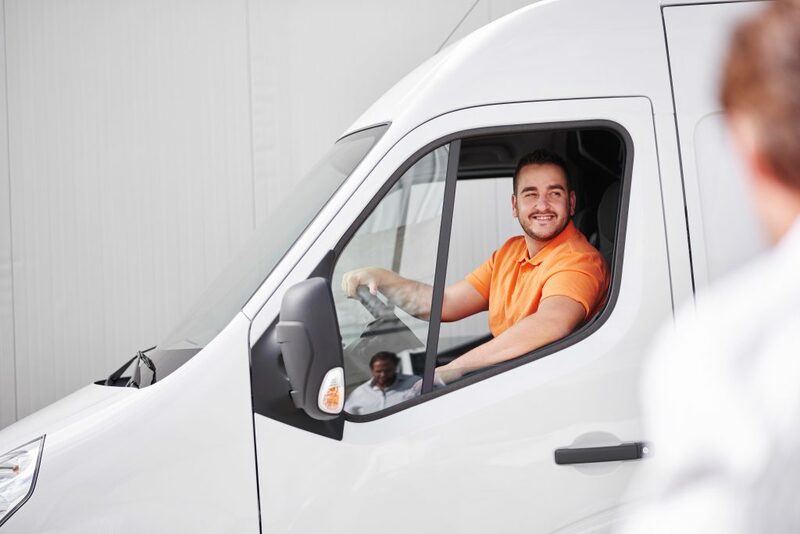 The ‘Commercial vehicle compliance’ white paper explains the latest regulations and how to adhere to them, covering three topics: vehicles, drivers and emissions. The white paper also contains a directory of suppliers that help with fleet compliance issues. The vehicles in your fleet cannot be neglected. Daily walk-around checks and more thorough safety inspections ensure that they remain on the road, working for you. Training, preparation and new assistance systems will help your fleet’s drivers keep safe at all times. National and local politicians are introducing new measures to combat air pollution. Using cleaner vehicles in your fleet will be good for the environment – and for your bottom line. 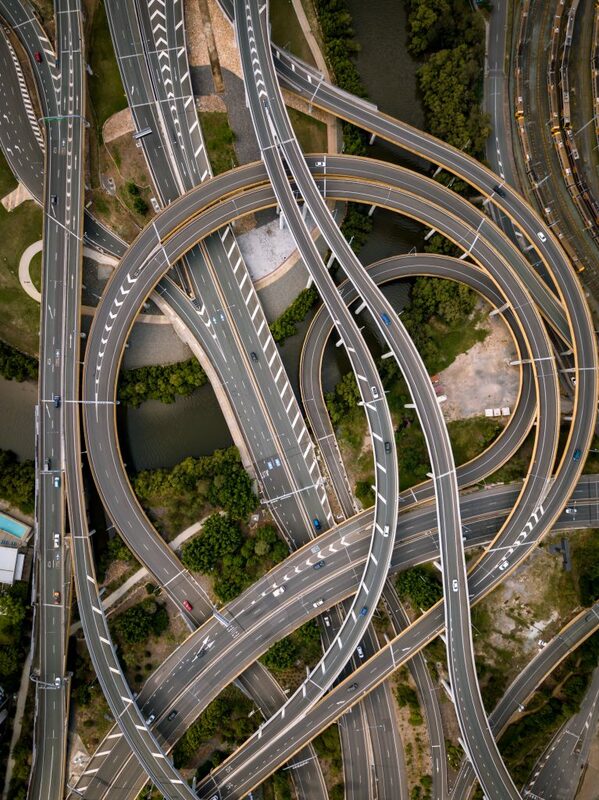 Compliance is getting easier, thanks to new technology and innovations from apps to telematics systems, but there is no substitute for knowledge. To comply with regulations, you must understand them, which is where this white paper comes in. Download the white paper ‘Commercial Vehicle Compliance’ and find out about the latest regulations and how to adhere to them.